This and that from far and wide, July 2016 - Our Sunday Cafe, the Retirement Edition! 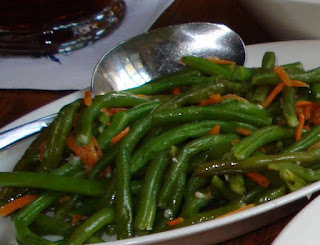 These green beans are served at the Liberty Tree Tavern at Disney World.....just sayin! They look delicious, I love the addition of shredded carrots. Green beans, cannelloni beans and a unique blend of seasonings, they sound great! 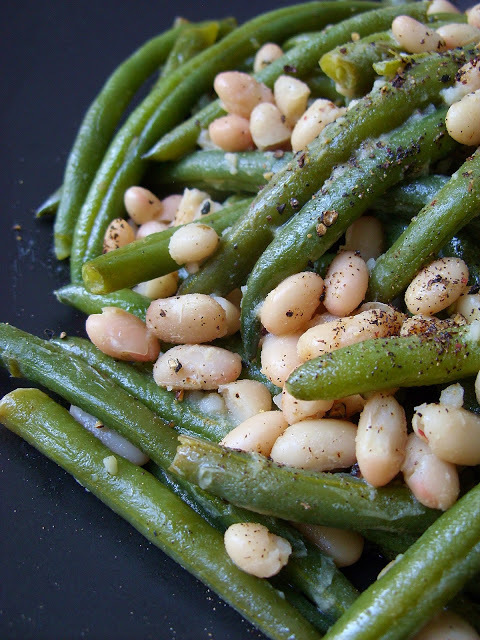 I would never had thought about pairing the two types of beans, but from reading this recipe, I am glad they did. 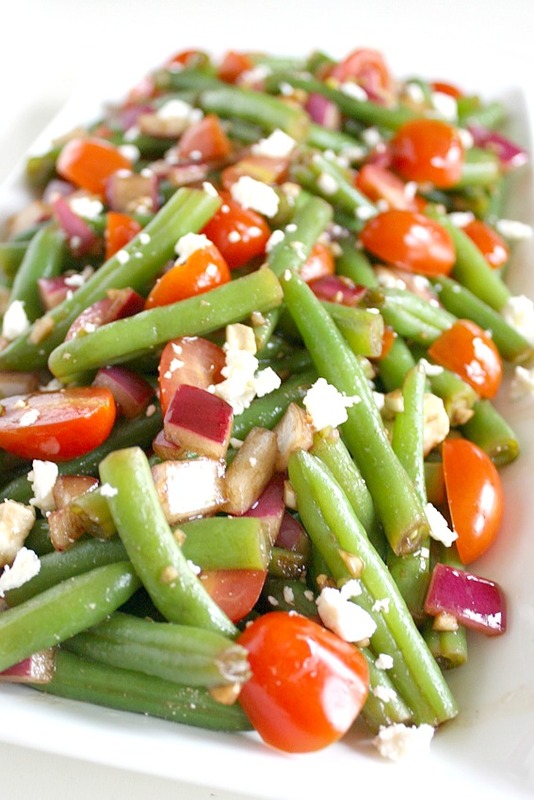 What is not to love about a green bean salad with feta cheese? More and more I am enjoying salads that do not have lettuce. Green bean salads are one of my favorites! 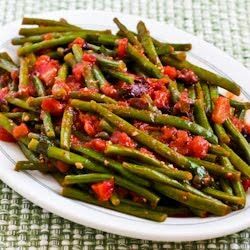 Braised green beans are always a favorite, and these are full of flavorful ingredients. Summer is a time we frequently have just vegetables for dinner, we like them that much. Another green bean salad to offer up. While this one focuses on being vegan with a soy feta, you can by all means use any feta of your choice.